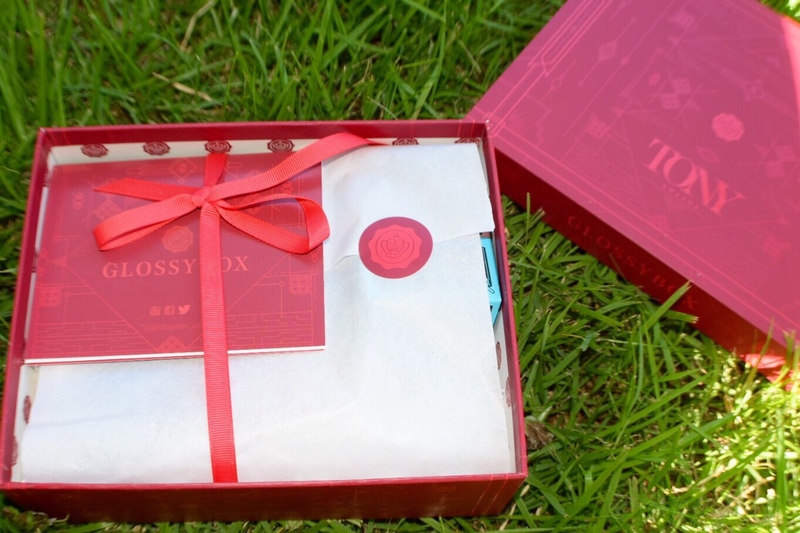 June’s Glossybox is coming to you a little late. I am behind in posts due to having to say goodby to our 12-year-old boxer. It’s been a very sad few weeks for my family. Life sometimes throws you a curve and it takes time to get back into the swing of things so here I am….back at it!! I can’t wait to show you this Glossybox!!! UPDATE!!! For a limited time you can get 3 free products in your August box with the code SUNSET at checkout. Every month Glossybox sends me 5 beauty products including niche, high-end, and emerging brands. The products are housed in a beautifully packaged reusable box for $21/month. The packaging is always top-notch. Inside is a folded card describing each product and offering tips, tricks or tidbits which are convenient and sometimes fascinating. If you love luxury products and super cute packaging you can subscribe here for $21 USD/month. June’s box was a special edition with Glossybox doing a collaboration with the Tony Awards. The box was specially designed to give you everything you need for prep & prime for your red carpet look. The box itself was had a Tony Award red design for a beautiful change. Everything was perfectly packaged, wrapped in white tissue paper and tied with a red ribbon. Glossybox always brings the packaging to another level. Of all the beauty subscriptions that I get, Glossybox is the one I can count on for premium packaging and introducing me to emerging brands. Glossybox has introduced me to so many new brands, which says a lot coming from a beauty blogger. Most of the time I end up falling in love (this could be very bad, lol.) They also send a lot of brands that I already know & love. Glossybox does send full-sized items but usually at least 3 are sample or deluxe size. This month there were 6 products and 3 of those were full-size. I was super excited to get a total of six products with half being full-size!! 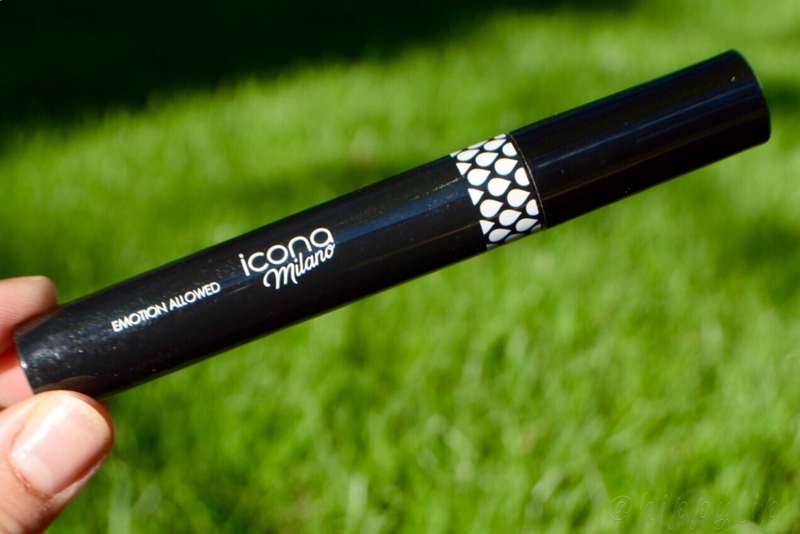 Icona Milano: Emotion Allowed Mascara in full-size $19 USD. 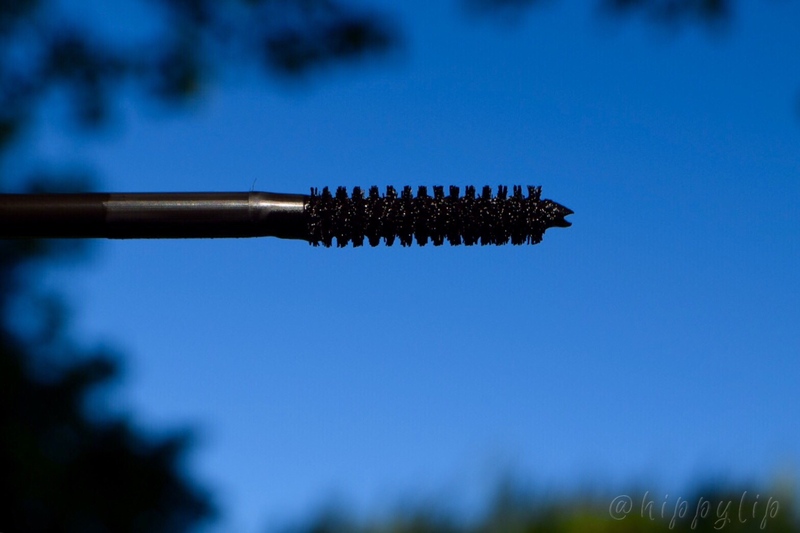 Tip: to extend the life of your mascara add 3-4 drops of saline eye drops into the tube and stir. 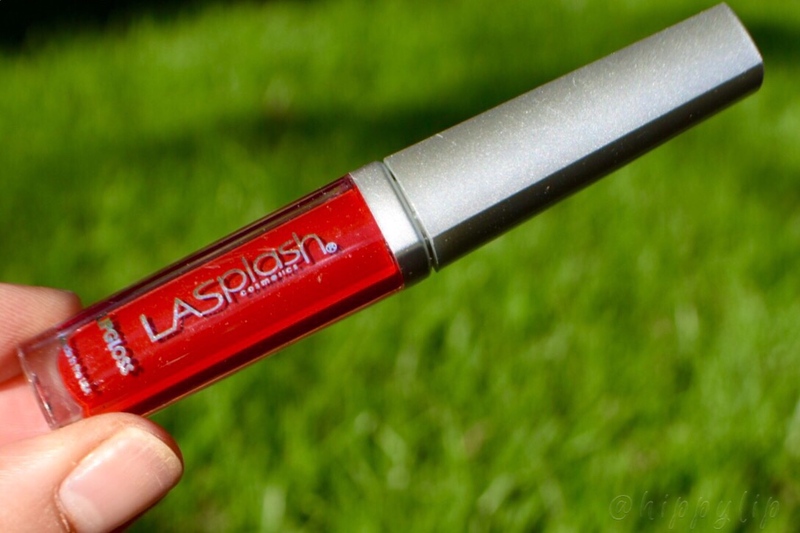 Review: I love the formula and lasting power but I just wasn’t a fan of the wand. I had to use my other favorite wand to achieve the look I wanted. For me it just isn’t worth purchasing to use another wand. 7/10. 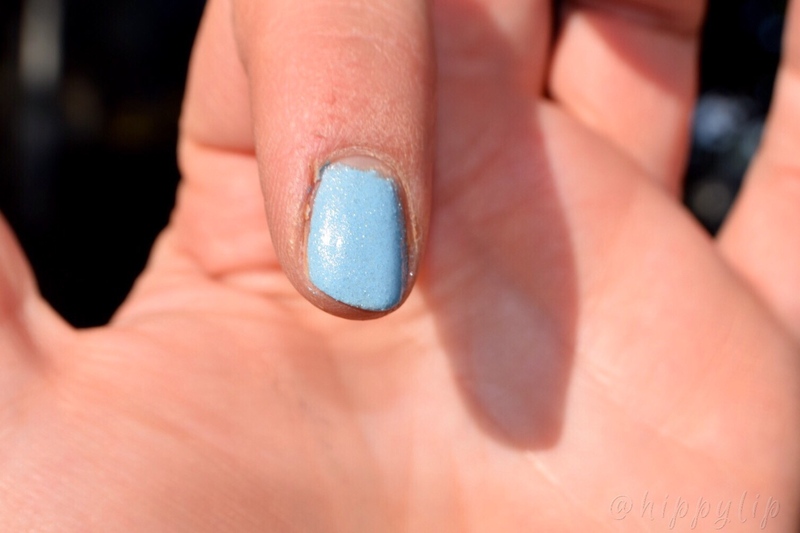 Tidbit: Nail polish originated in China as early as 3000 B.C. and ingredients included things like gelatin, bees-wax, egg whites, and vegetable dyes. Review: Maybe Kylie put gelatin and egg whites in this because it was awful!! I even gave it to a friend and she had the same thoughts. It was a beautiful shade of blue with some sparkle and I really wanted it to work. The texture was extremely difficult to work with, it was thick, clumpy, and dried super fast. 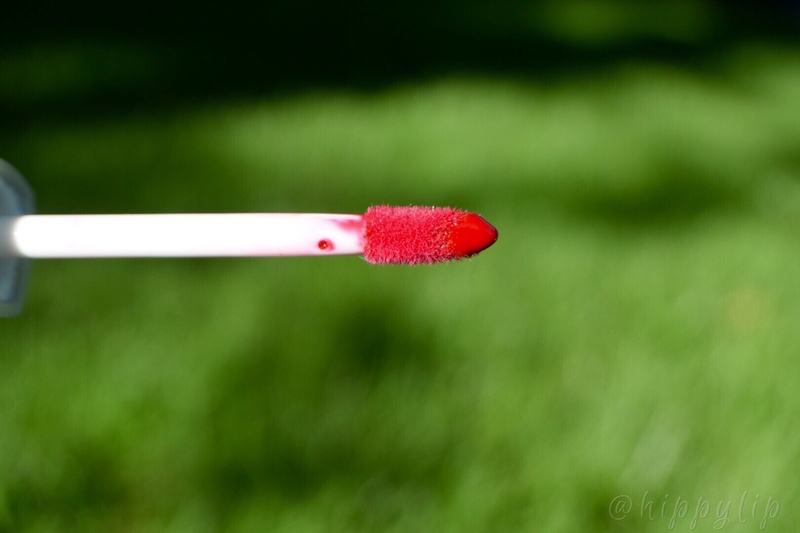 Some might love a fast drying nail polish but for those of us that struggle for perfection…..NO! I just couldn’t get it to work….complete mess!! I’ve used Sinfulcolors before and never encountered a formula like this. Not even worth 3 bucks. 1/10 just for the shade being so pretty. Tip: Exfoliate first to ensure smooth application of your favorite color. 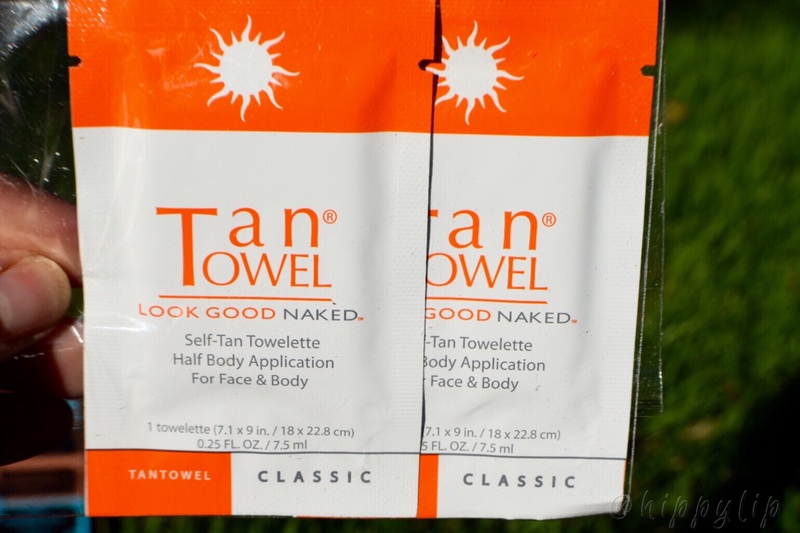 Tantowel: Half Body Classic in 2 packets. Full-size is 10 towelettes for $27 USD. Tip: Unfold towelette and apply to dry clean skin in circular motions over the body. Color appears in 2-4 hours, and lasts up to 7 days. Wash hands immediately after use. 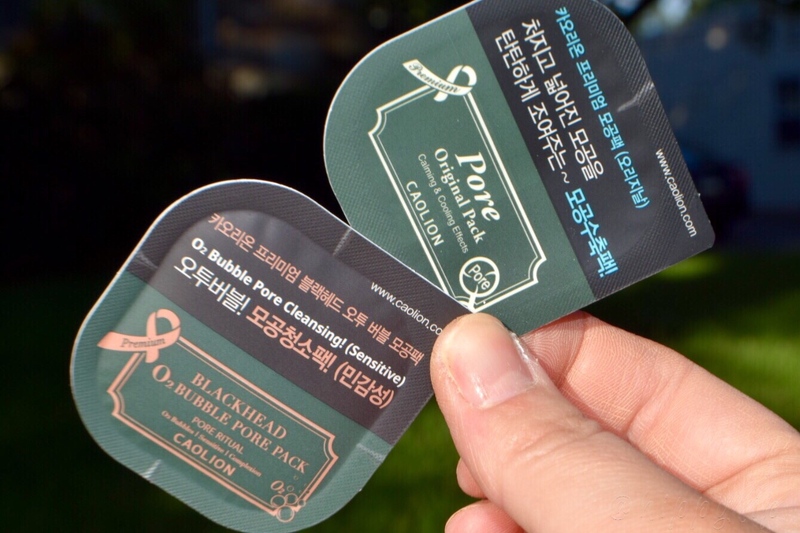 Review: I really liked the convenience of having a pre-determined amount on a little towelette. I always have a problem with amounts of cream or foam self tanners. I did find that you have to work fairly quick because the towelette dries out pretty fast. 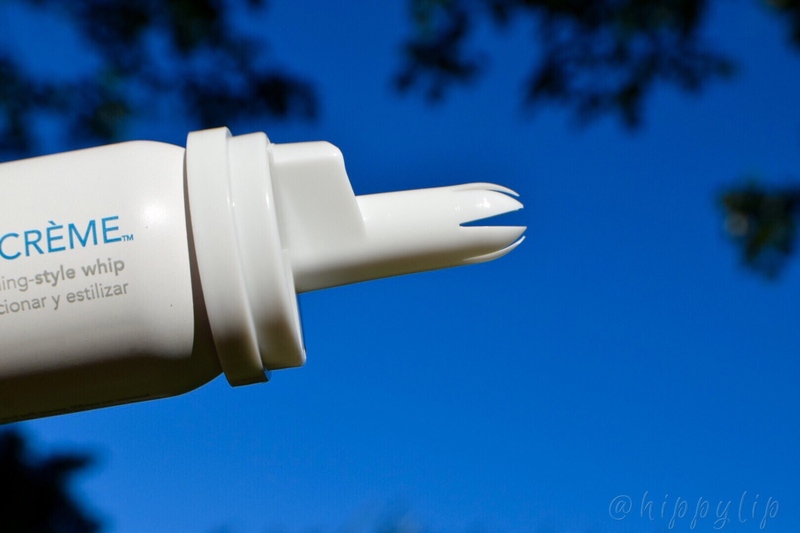 These are great for beginners because it’s no mess and pretty mistake proof. 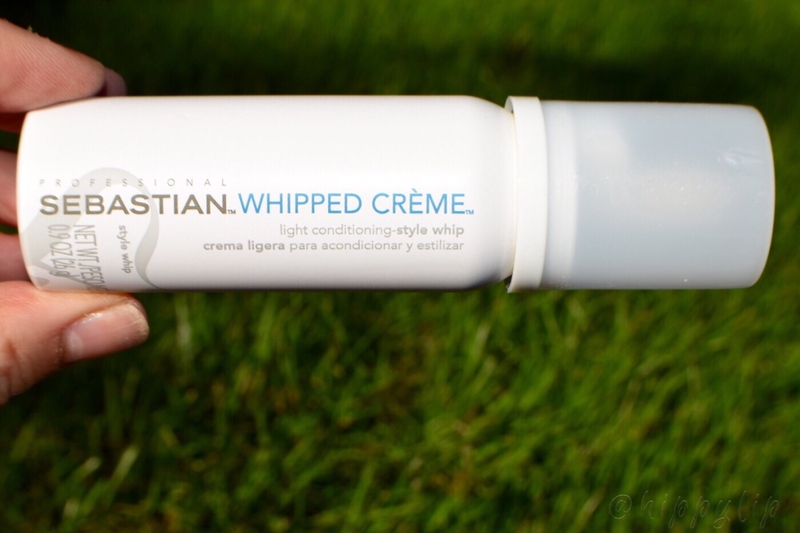 I applied this after drying off from the shower and I woke up with a nice even and natural glow. It’s a bit pricey but it’s worth it for the convenience. I would definitely re-purchase Tantowel. 8/10. 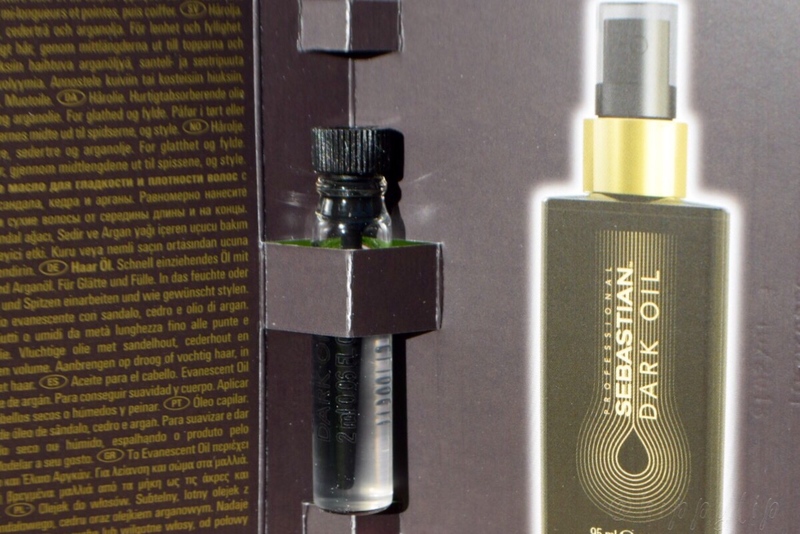 Tip: You can mix the Dark Oil with a moisturizing conditioner and let it sir as a hair mask for 5-10 mins. 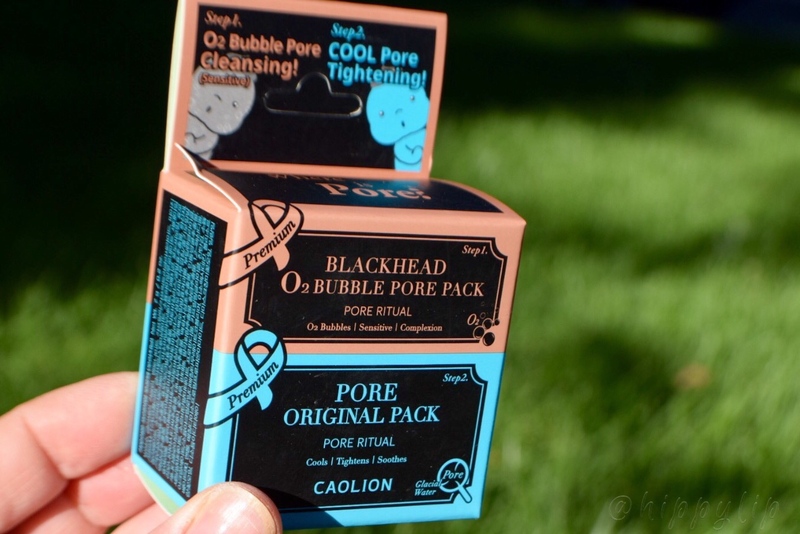 Review: I loved this pore pack. It’s a weird sensation with the bubbles evaporating on your face but it really felt like it was cleaning out my pores. The cooling pack is exactly how it sounds very cooling and relaxing. My face felt amazingly clean and refreshed. The next day I could still see the results of the mask, my face was bright and supple. I already re-purchased this one. 9/10. 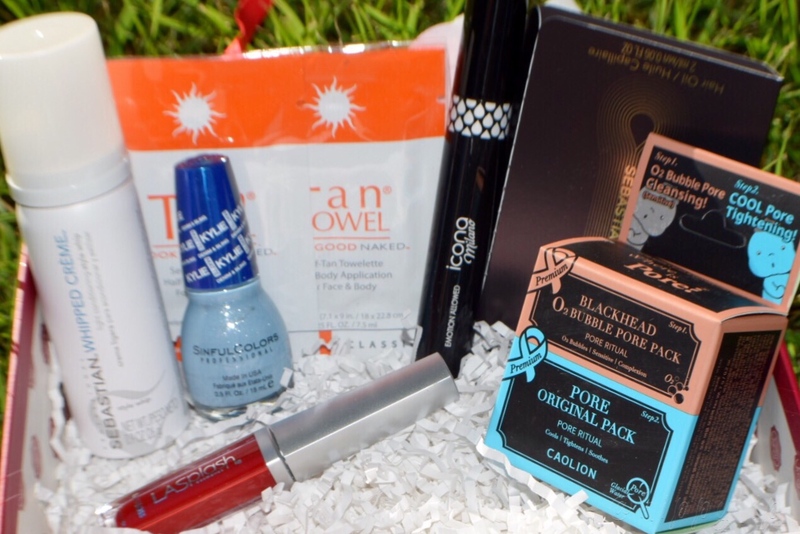 Overall June’s Glossybox was pretty great. I got to try several new products and they were all good minus the Kylie nail polish. I would rate the entire box a 7/10. Glossybox is still my favorite of my subscriptions. Have you tried any of these products? Give me some lip!!! I really think Kylie just ruins every products she puts her name on..lol (hater allert!) but I was kinda excited when I saw you got Sinful Colors until I saw her name on it (ugghh) the shade is really nice but sad that the formulation is bad.. I know, LOVED the shade but Kylie brought it down to the ground. I feel the same way!! Call me a hater but she just mass produces cheaply made and overpriced products. Honestly I bought 1 lip kit and it was so bad that I couldn’t even write the review. Lol. Unless it’s free, I won’t waste any more time or money on Kylie unless she steps it up. Thanks for reading!! Omg NO!!! What did he say?? He was impressed by it! I was really surprised. I’ve toyed with getting self tanning towelettes before but I wasn’t sure if they’d be streaky – glad this brand is good. I’ve always used Jergens mousse which is good but messy! Yay!! You won’t regret it!! I’ve never tried any of the product in your glossybox. The pore pack sounds great! If I had to recommend one product it would be the pore pack. Thanks for reading. Have a great day!! Aww thank you for asking!! I’m ok. Each day gets better.